Our custom printing specializes from business & appointment cards, envelopes, invoices, letterheads, note pads, raffle tickets, flyers, and much more! 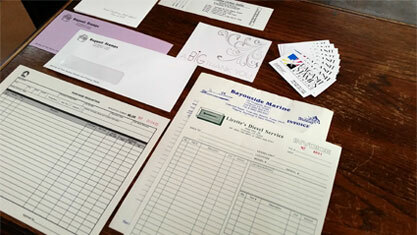 Paper options range from different colors, weight, and style. 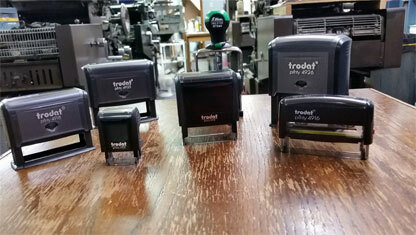 Here at Raganit, we focus on making the perfect rubber stamp for your special use. We offer two styles of stamps: Self-inking stamps that involve one push and regular stamps that require a seperate ink pad to stamp. Raganit Rubber Stamps & Printing has been operating since January of 1978. 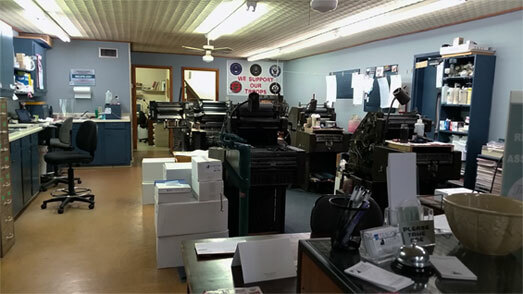 We have served the community and beyond for all of it's printing and rubber stamp needs. We here at Raganit are ready to help you with your next printing and rubber stamp order!